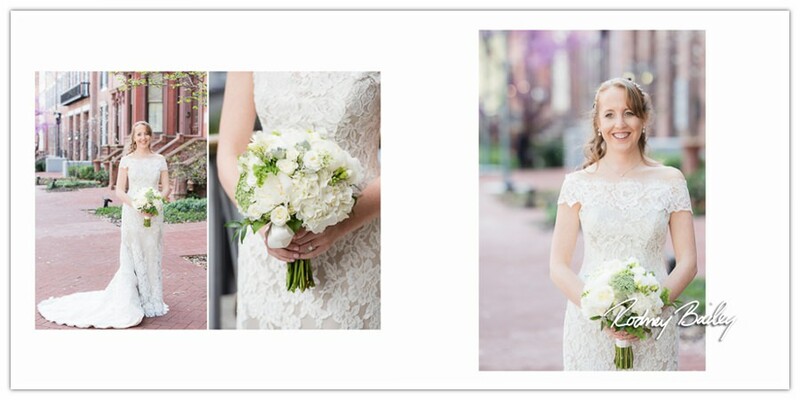 Describe your overall Wedding theme? 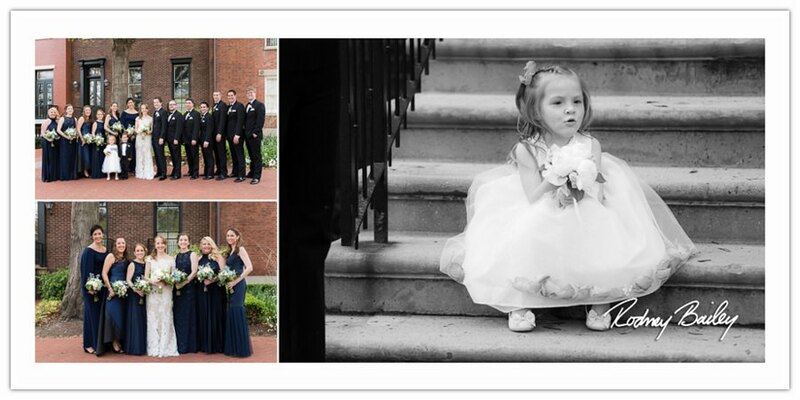 Biggest surprise of the Wedding? 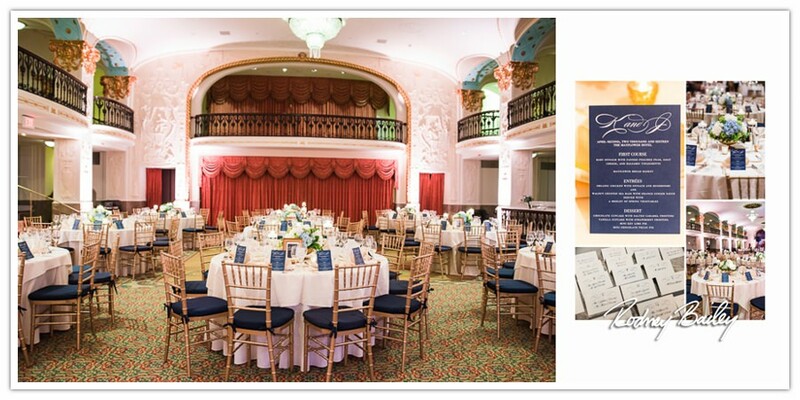 Wedding favors or any special décor details? 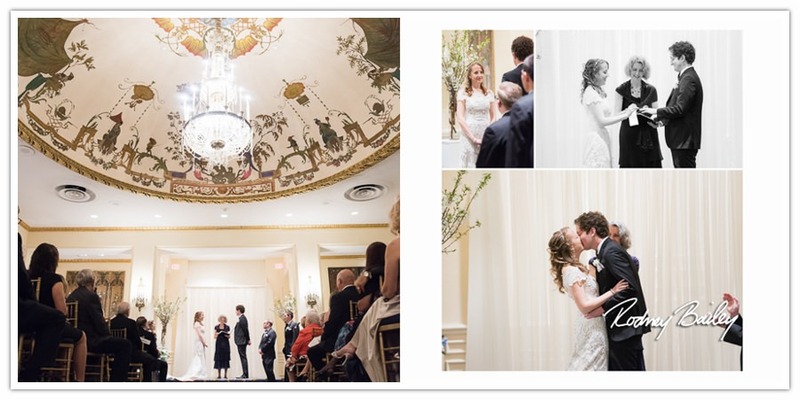 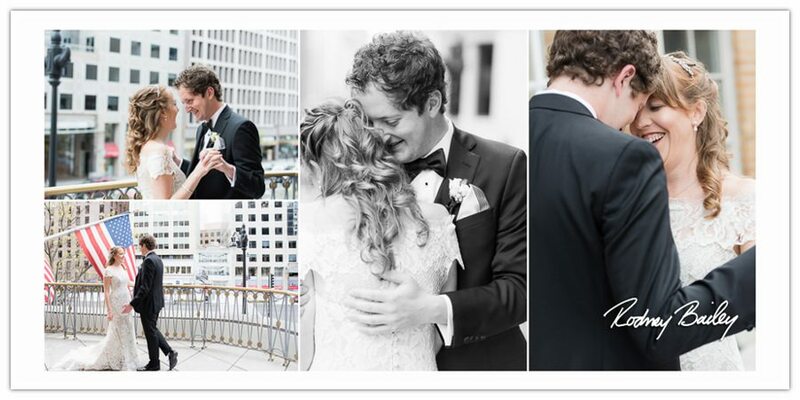 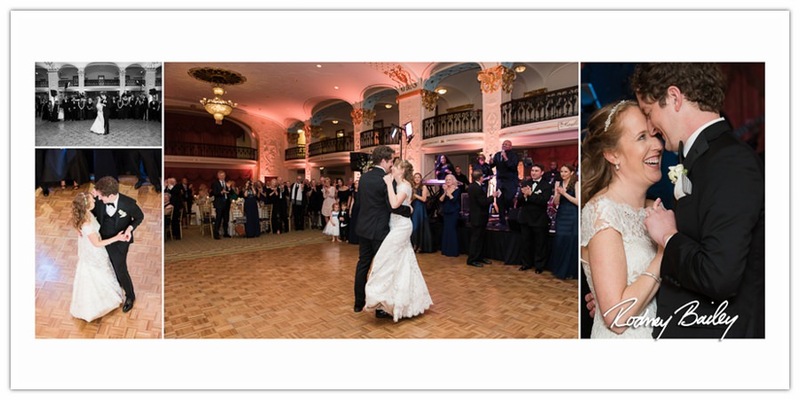 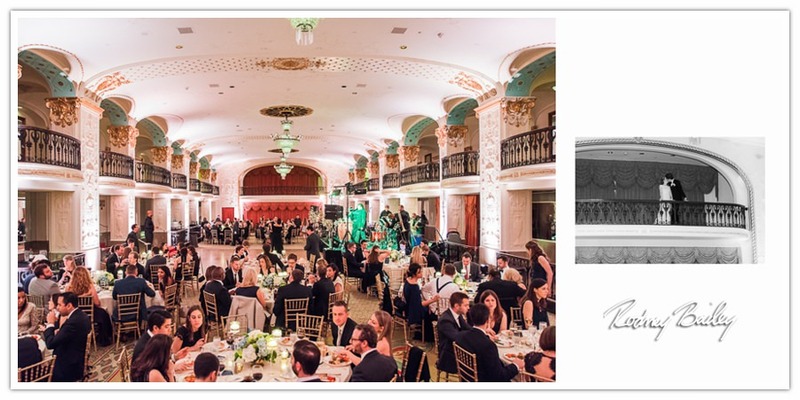 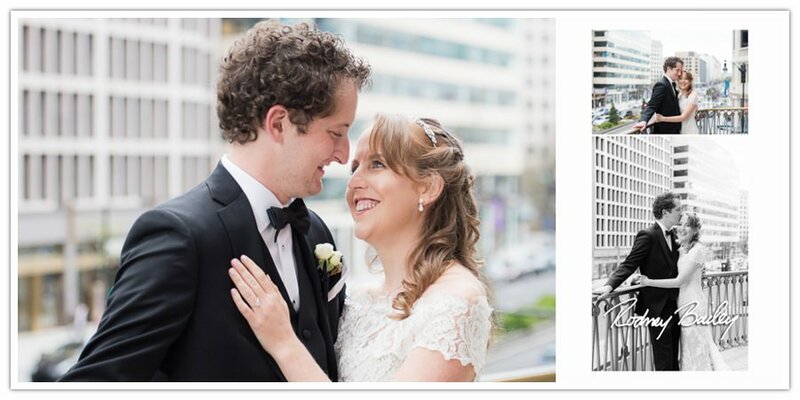 The Mayflower Hotel makes an amazing setting for wedding photography. 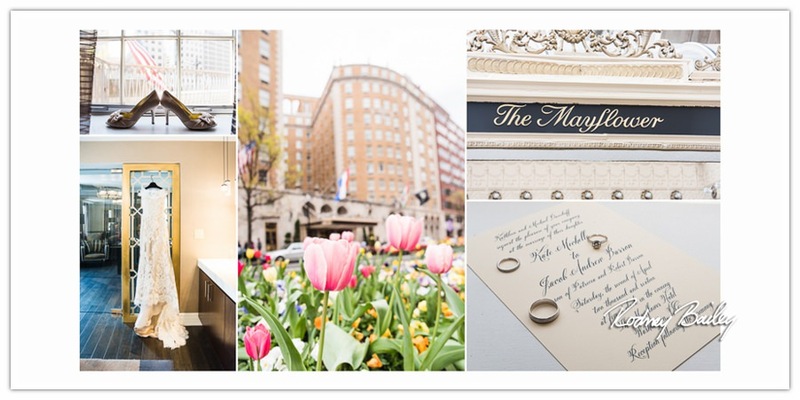 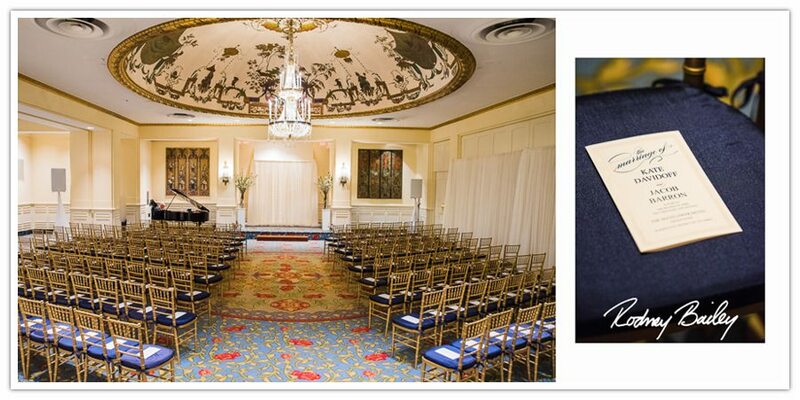 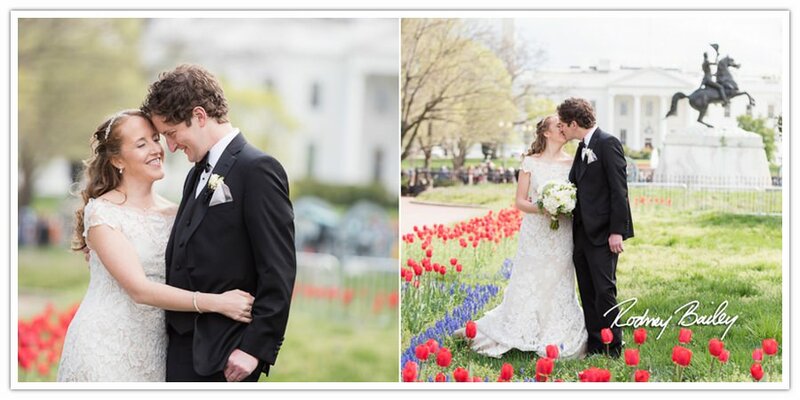 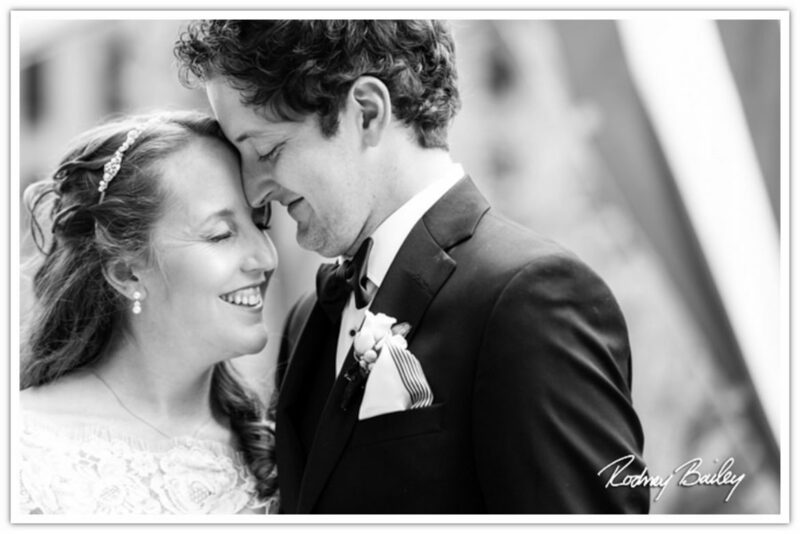 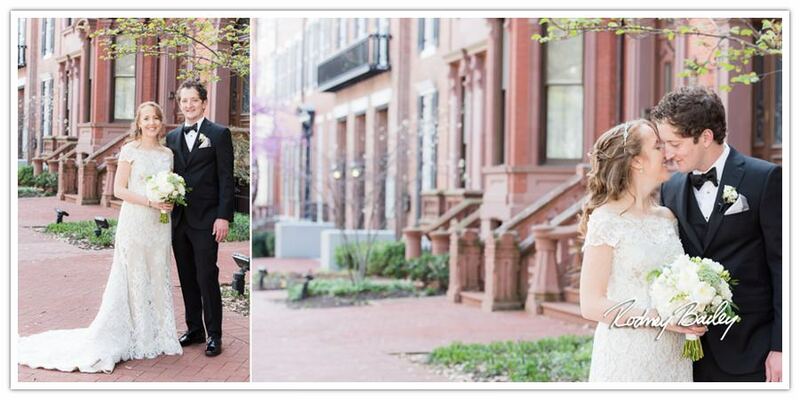 Wedding Photography at The Mayflower Hotel in Washington DC by Rodney Bailey.